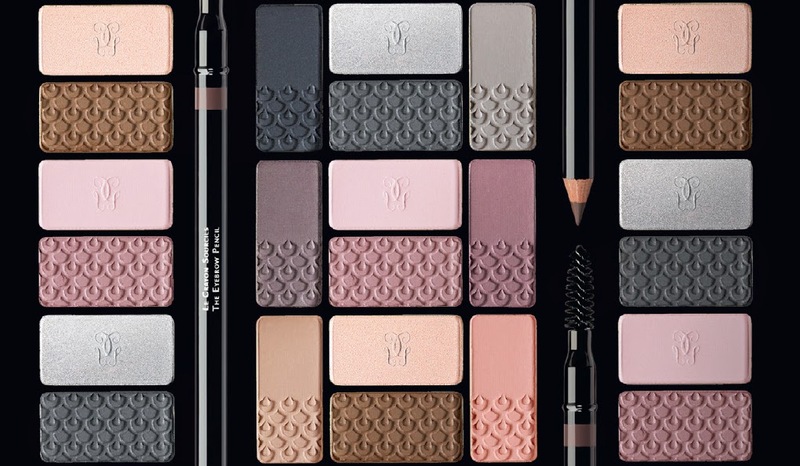 Try on a brand new look and discover your personal style with Guerlain. Indulge in a personalized one-to-one makeover session with Makeup Artist – Andy Lee. Complete the transformation with professional hairstylist by the experts from Hair Folio Modern and keep the memories of your new look with a photo shoot by photographer Sean Lau from Studio Play. Sign up now and receive a 5-pc Beauty Gift Set! Early Bird Special: First 30 customers to sign up will receive an additional Mini Météorites Perles limited edition. Venue : Guerlain Boutique, Tangs Beauty at Tangs Orchard Level 1. Limited to one gift set per customer. 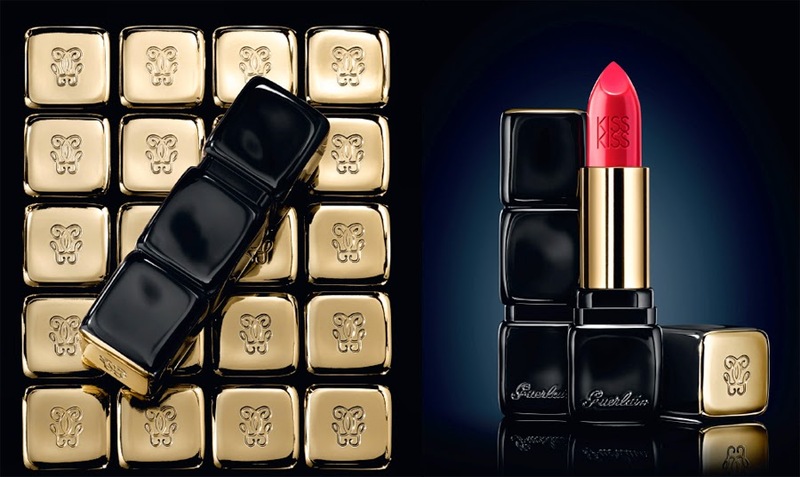 Guerlain reserves the right to replace the gifts with those of similar value. Other terms and conditions apply. Enriched with mango butter, plumping hyaluronic acid spheres and Commiphora Myrrha; it hydrates, comforts and has a velvety feel. This lipstick has a rich, soft and cream texture and a satiny vibrant finish. Total of 25 shades.